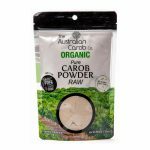 No-Bake Oat Lamington Carob Bars | Australian Carob Powder | Wholesale Carob | The Australian Carob Co. 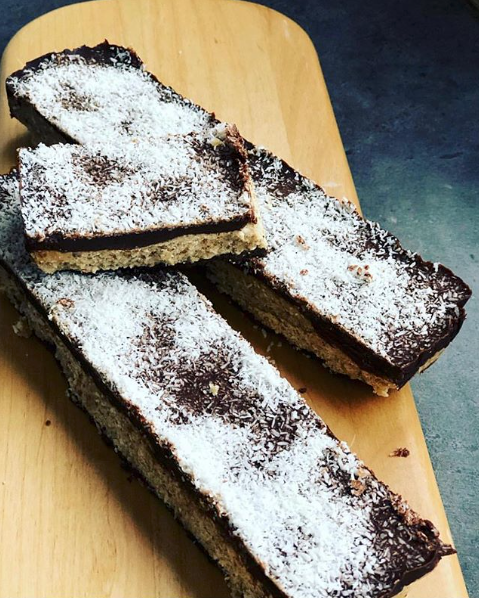 Healthy and no bake oat lamington carob bars — exactly how we want to enjoy our energy bars! 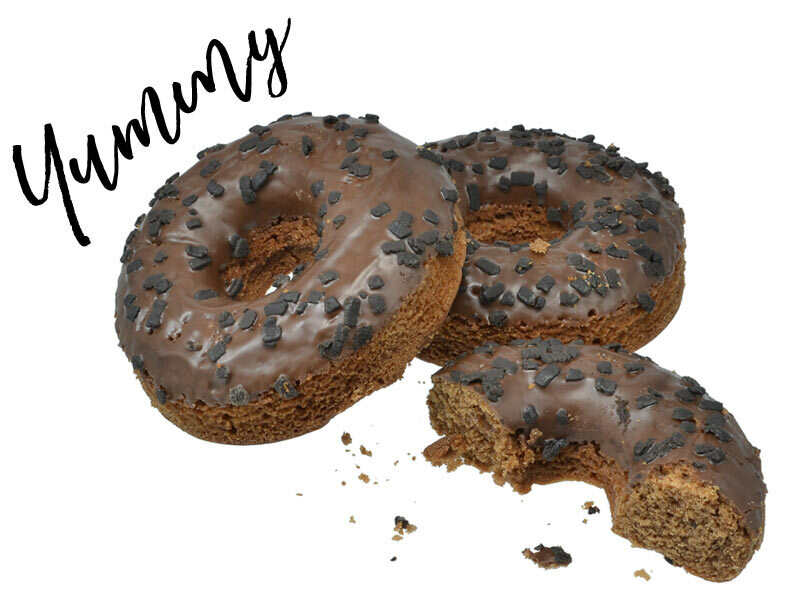 Thank you again to Busy Bees’ Kitchen for sharing her wonderful creation. Blitz each mix and set aside. Pour half the chocolate mix into a lined rectangular dish and freeze until set. Press the oats layer onto the chocolate layer. Pour the remaining chocolate over the top and sprinkle with desiccated coconut.